Writing The Calling of Ella McFarland has required a virtue: patience. But learning to wait is hard. 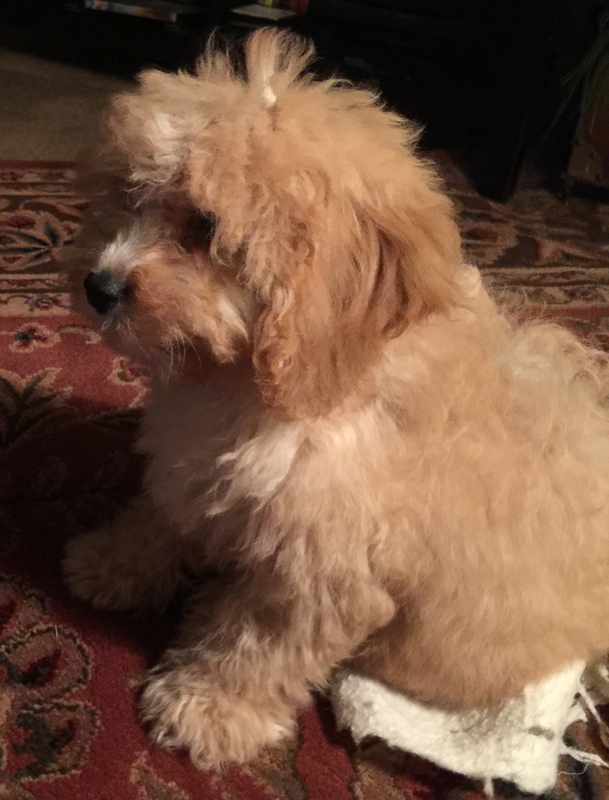 Baxter, my four-month-old Cavapoo, spends a goodly portion of his day waiting. At my feet. While I write. In his 4 months of life, he’s learned some things are worth the wait. Take Abraham Lincoln, for example. Good ol’ Abe suffered one defeat after another from 1832-1858. Granted, he enjoyed some successes those years, but the big win didn’t come until the presidential election of 1860. What if Abraham Lincoln had given up in 1832 when he suffered his first defeat for state legislator and a business failure? Or in 1835-1836 when his sweetheart died and he had a nervous breakdown? There were defeats for Speaker of the Illinois House of Representatives, nominations for U.S. Congress, land office, U.S. Senate, and U.S. Vice-President. Or if Abe had given up in 1858 when–again–he was defeated for the U.S. Senate, the Emancipation Proclamation wouldn’t have been written in 1863. Nor would General McClellan have finally been removed of his command and the way cleared for General Grant to lead the Union to victory. Immortality as arguably the greatest American president was worth the wait. 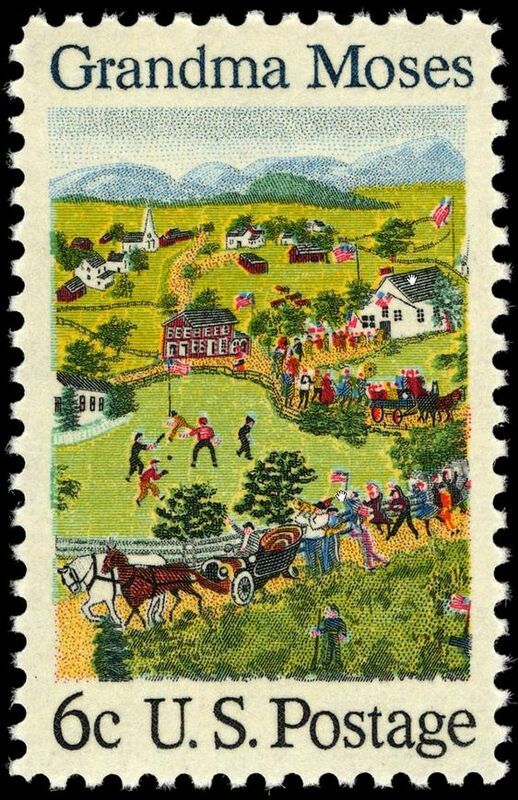 Then there’s Anna Mary Robertson Moses–otherwise known as Grandma Moses–who first painted as a child using lemon and grape juice, ground ochre, grass, flour paste, slack lime and sawdust for creations. What if she hadn’t been willing to wait for the right time for her talent to emerge? After decades of marriage, child-rearing, and farming, and after arthritis had destroyed her ability to embroider, she picked up a paint brush at age 78. 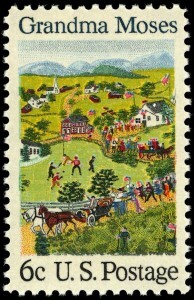 And the rest–including a U.S. postage stamp in her honor–is history. Reaching icon status was worth the wait. And, oh, how long Frederick Douglass waited! From his birth in slavery around 1818, he never knew his mother–I do not recollect ever seeing my mother by the light of day. 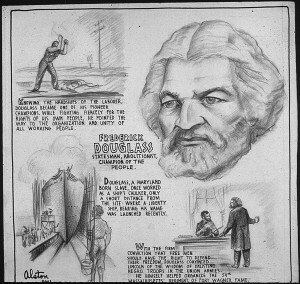 … She would lie down with me, and get me to sleep, but long before I waked she was gone–until his death in 1895, Douglass never ceased to stand for freedom. Born into slavery, he made repeated attempts to escape and finally made it to freedom in 1838. He became the foremost voice for the abolition of slavery and stood for a woman’s right to vote. 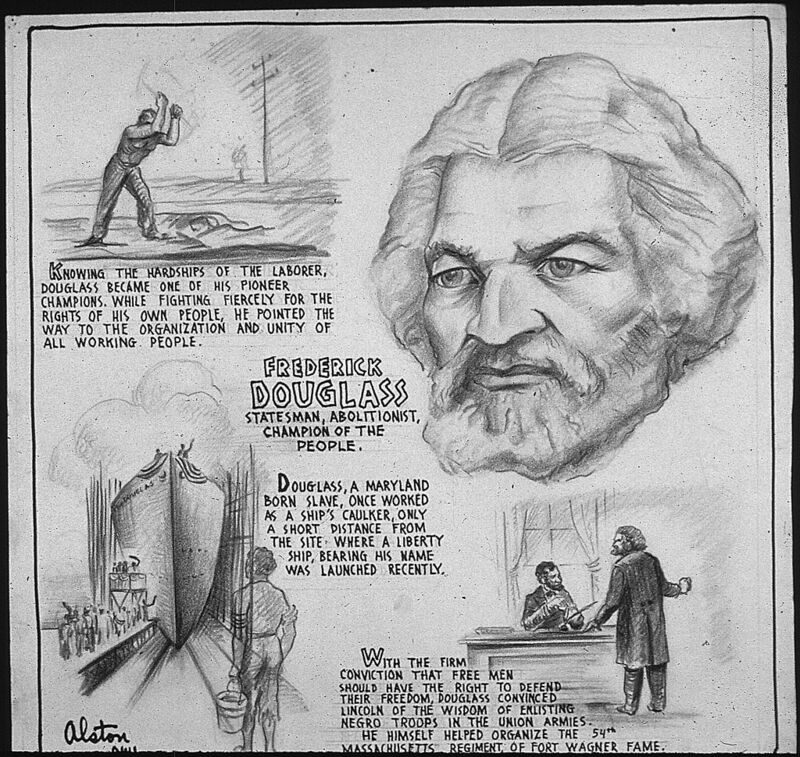 At the 1888 Republican National Convention, Douglass became the first African American to receive a vote for President of the United States in a major party’s roll call vote. And he died in 1895 shortly after returning home from a meeting of the National Council of Women in Washington, D.C. Advancement toward equality was worth the wait. Baxter’s contentment comes when he gets my attention. 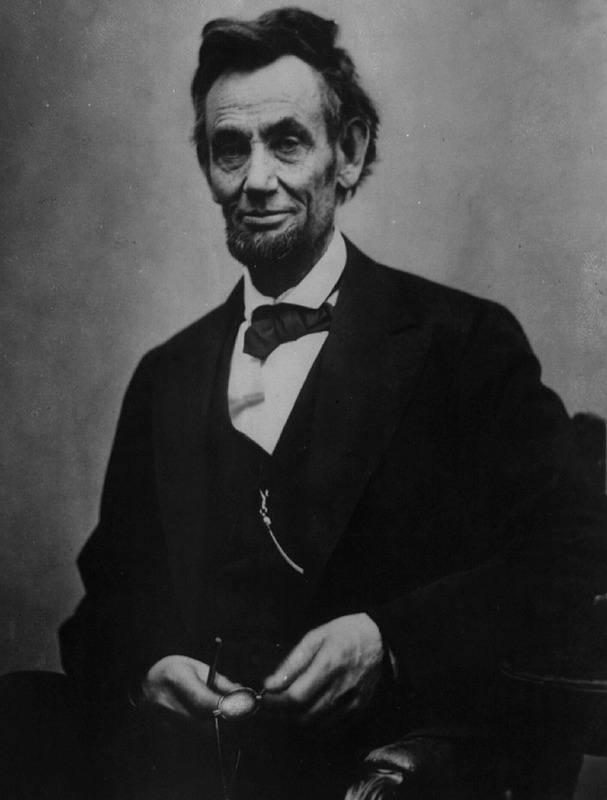 Abraham Lincoln wasn’t content with emancipation; his next goal was reconstruction. Grandma Moses painted as long as her fingers could hold brushes, and Frederick Douglass rested only in death. At the moment I’m basking in the joy of the release of my long-awaited debut novel, The Calling of Ella McFarland. But I’m also waiting for that day when all the wars and rumors of war will end. Some things are worth the wait. Wait for the Lord; be strong and take heart and wait for the Lord.